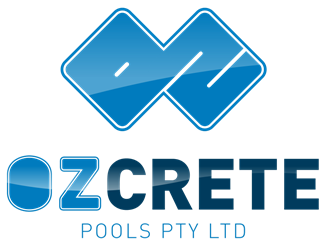 Ozcrete Pools was subcontracted by Evans Harch to complete the filtration, construct a balance tank, install and commission the heating and final finishes on the new 50m FINA pool at University of Sunshine Coast Sippy Downs. 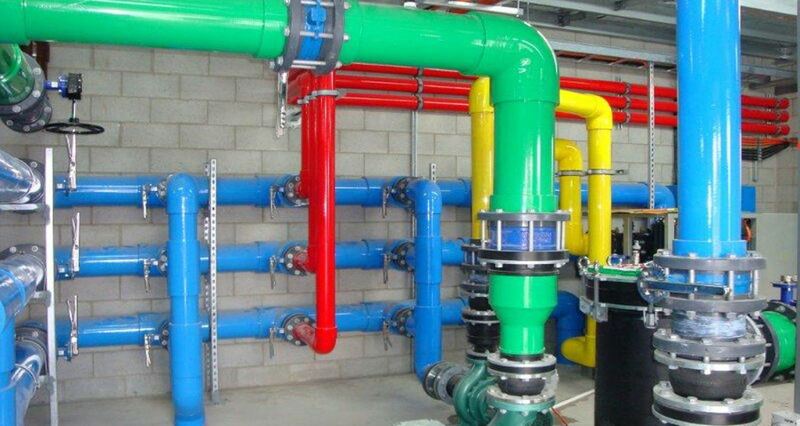 Ozcrete installed the reticulated pipe work, salt water chlorination system and 160kw heat pumps. Ozcrete fully tiled the with METZ pool tiling system with epoxy grout.